For years, software has made businesses smarter and more productive. Today, software is making our homes smarter, too: Nearly ten percent of North American households are equipped with some type of “smart home” technology. 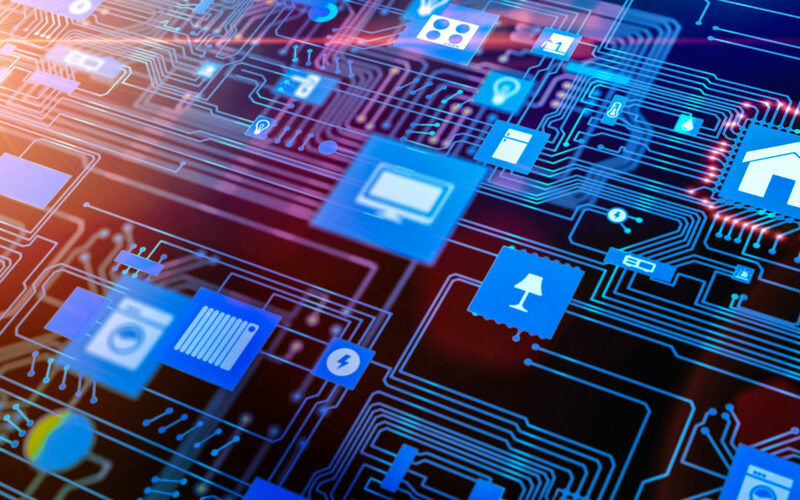 Last year consumers worldwide spent an estimated $76 billion on smart home hardware, services and installation to make their homes more energy efficient and comfortable. All those smart refrigerators, water heaters, cooling systems and such can deliver some energy savings and added convenience operating as separate devices. Pair them in a home that also has an intelligent energy storage system, and those benefits can easily multiply. 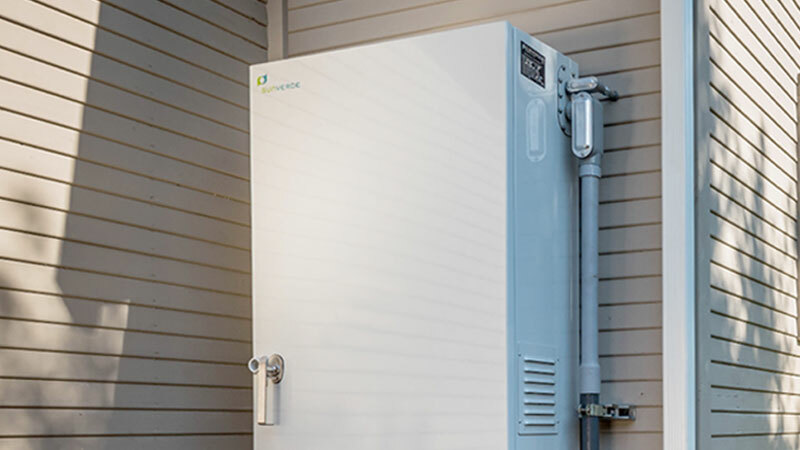 Most homeowners buy storage systems for the added reliability they provide, supplying instant backup power when grid power goes out. Yet, the software that manages an advanced energy storage system can make the entire home even smarter, more comfortable, and even help toward significantly lowering electric bills. Here’s how it works. 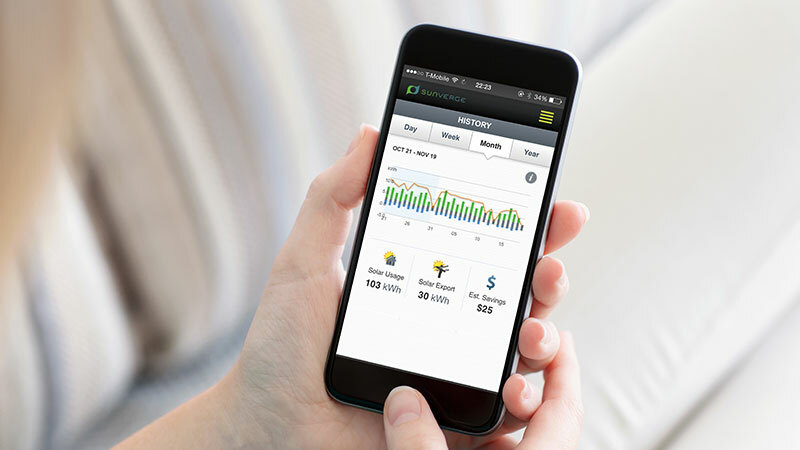 The software estimates a home’s load and solar generation capacity throughout the day, based on historic usage patterns in its memory, along with data gathered in real time from smart devices in the home as well as real-time data about overall demand and strain on the grid. It’s even possible to add weather forecasts to the mix to predict when the skies will be clear and what the outside temperature will be. All this allows the software to predict, with a high degree of accuracy, everything from a home’s expected consumption throughout the day, to how much power will be generated by the solar panels on the roof. Because it is getting data in real time, the program continuously adapts to respond to variations in predicted load or solar generation. It “learns” as it goes, refining its historical patterns with new data. If you now add in data on utility rates, the software can make decisions about when to power a home from its solar panels, from the grid or from the storage system to achieve the greatest energy efficiency while also lowering cost. For example, the software can predict that there will be high demand on the grid late on a hot afternoon (and in some places, higher time of use rates). It would then switch on the air conditioning earlier in the day to “pre-cool” a home using solar energy (or grid power at a lower rate). When the peak demand hits toward evening, when high pricing is in force and solar energy generation low, the system would switch to running the home on stored power. The result: the house stays cool and comfortable, while making the best use of available energy – all without any work or oversight from a homeowner. This coordinated approach to managing all a home’s energy can add up to some significant savings on utility bills. Depending on how local rates are structured, it’s even possible for homeowners with intelligent storage to find that in some months they have negative electric bills. 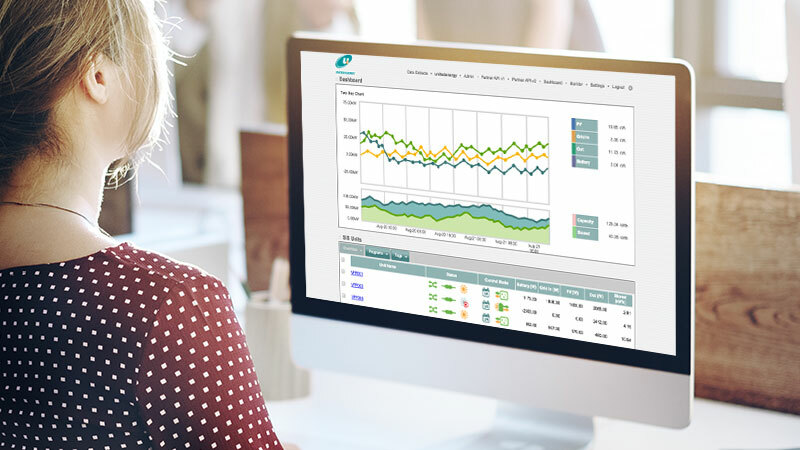 That’s less money out of a homeowner’s pocket and a faster payback time on the investment in storage and smart home technology – a big reason Sunverge has invested in developing predictive analytics in its energy storage control software. There’s also long-term value in using intelligent energy storage to build a “smarter” home: Experience in Australia suggests that energy efficiency increases a home’s resale value. In Australia, which is a world leader in the use of intelligent storage, buyers are beginning to consider the energy efficiency rating of a home as an important purchase criteria. Over time, it is expected to become a widespread consideration for buyers – much as fuel efficiency ratings are for gasoline-powered cars.